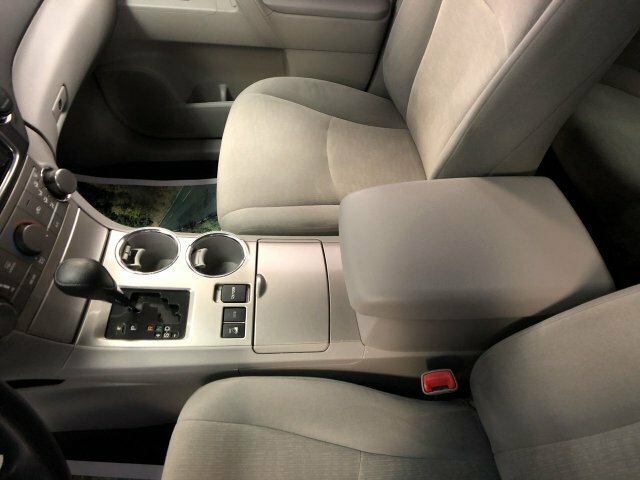 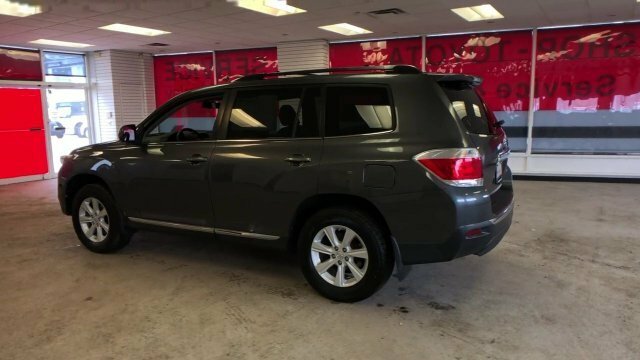 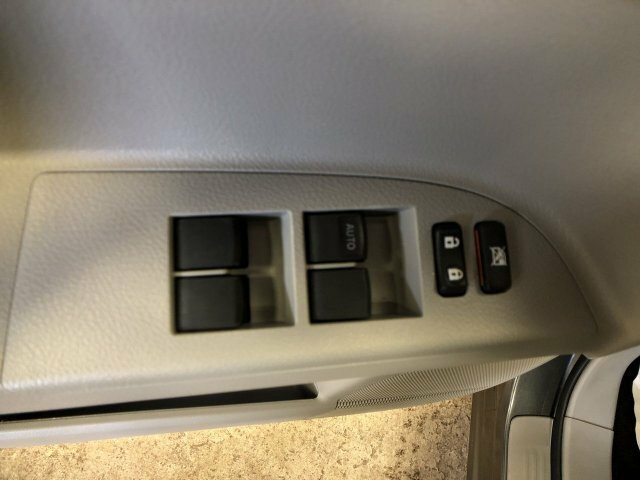 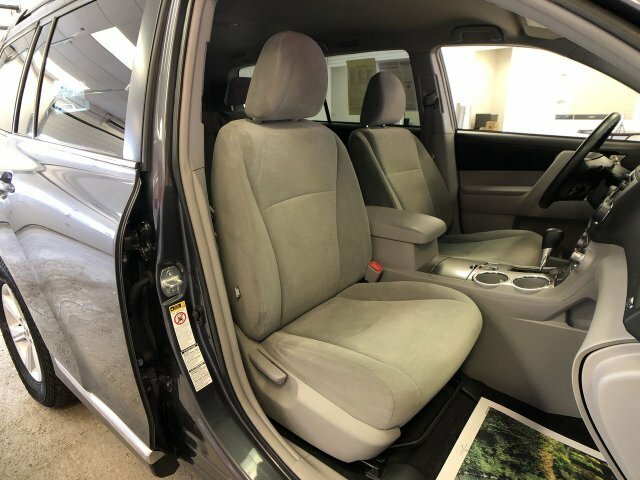 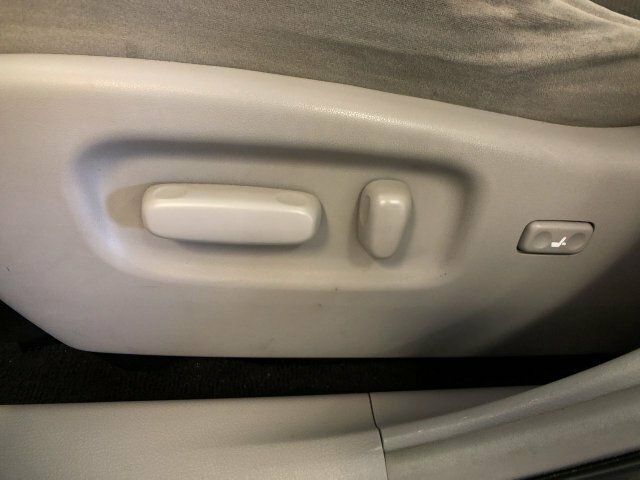 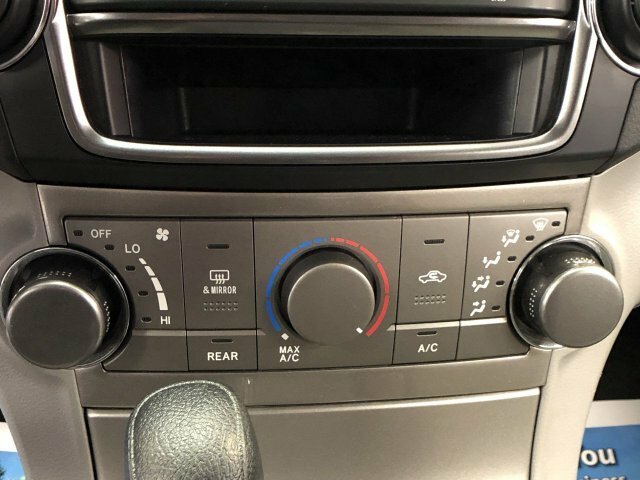 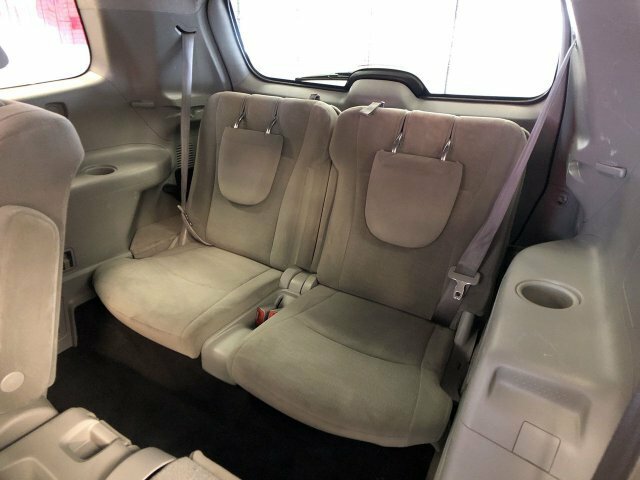 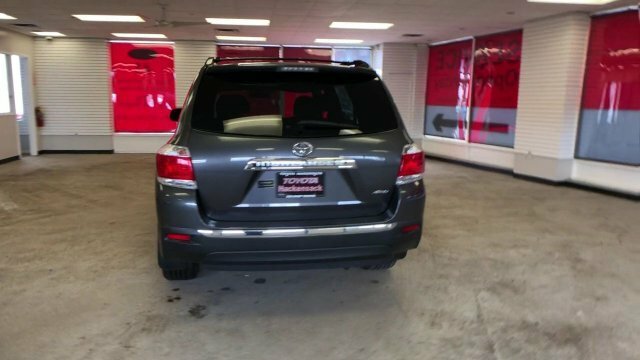 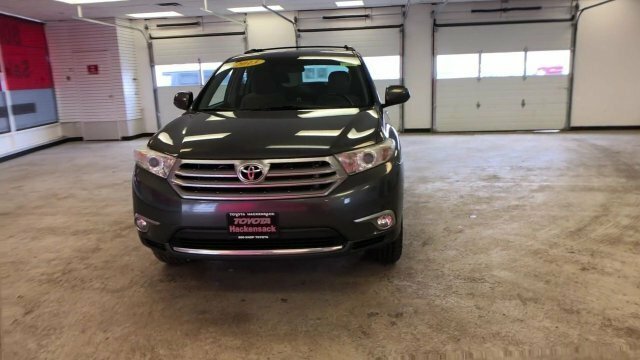 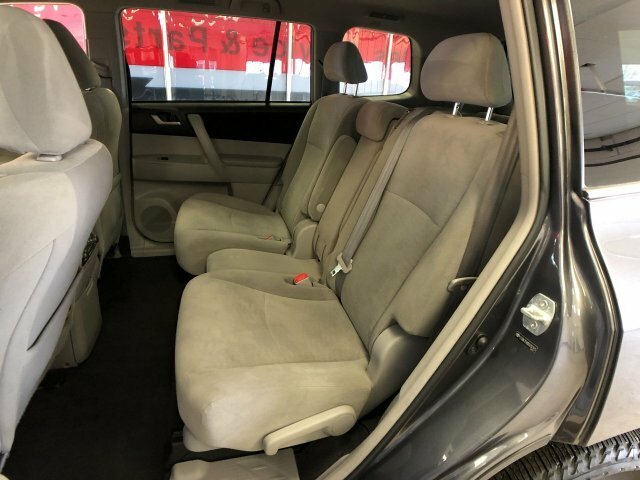 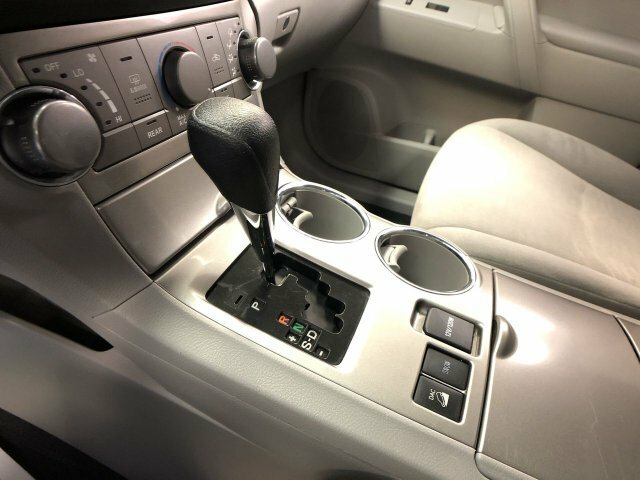 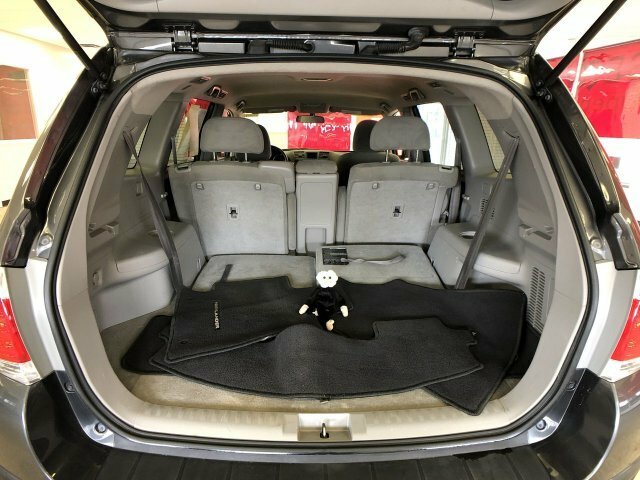 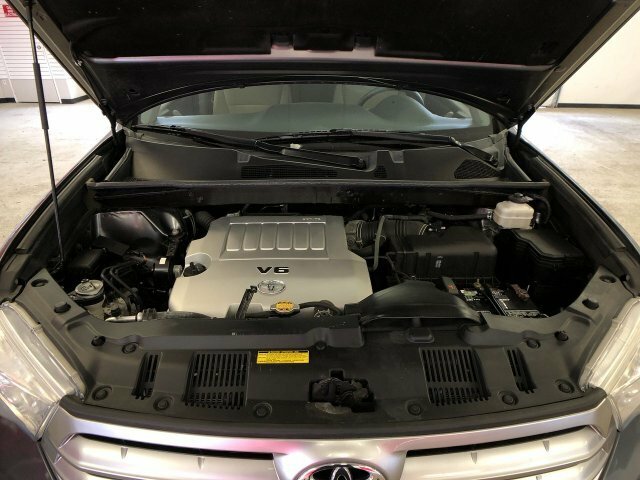 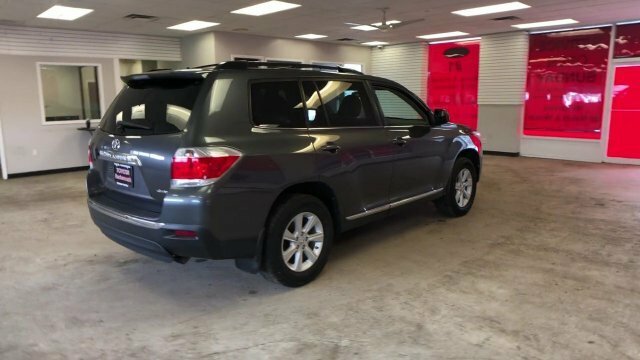 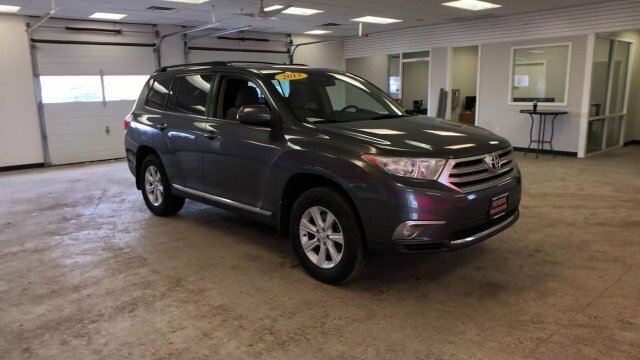 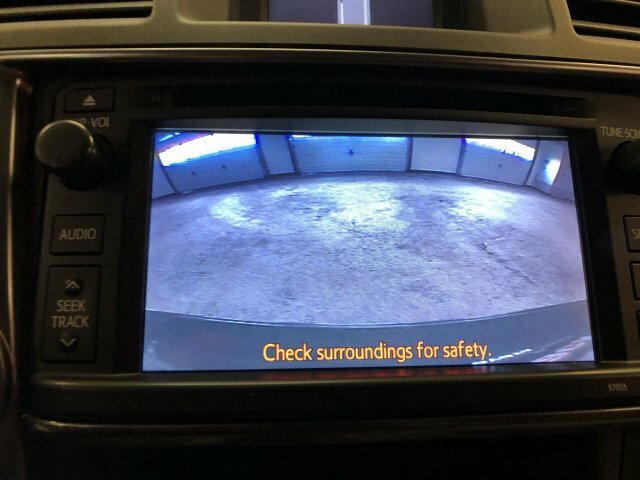 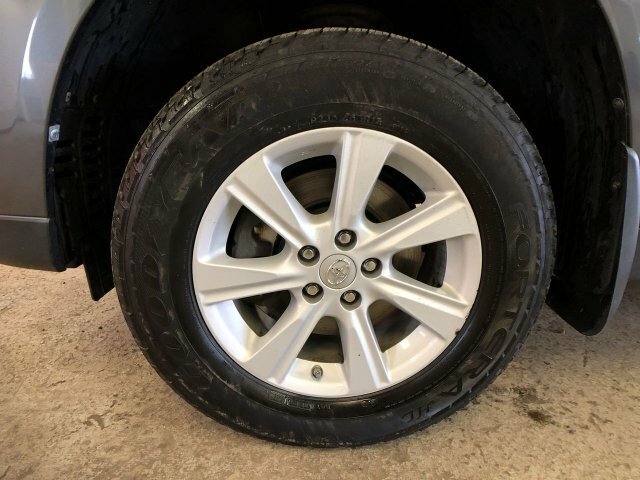 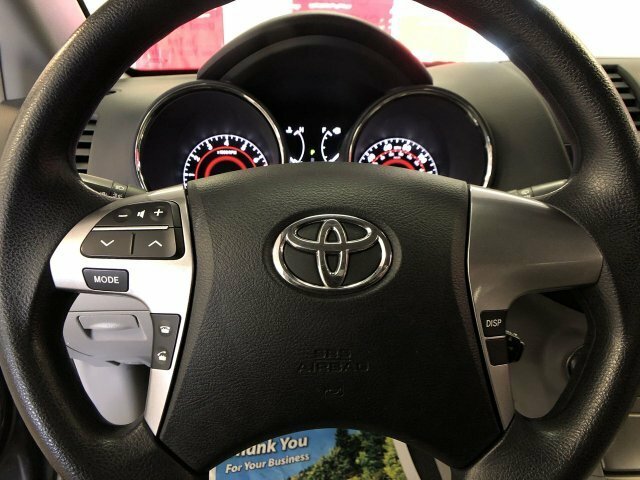 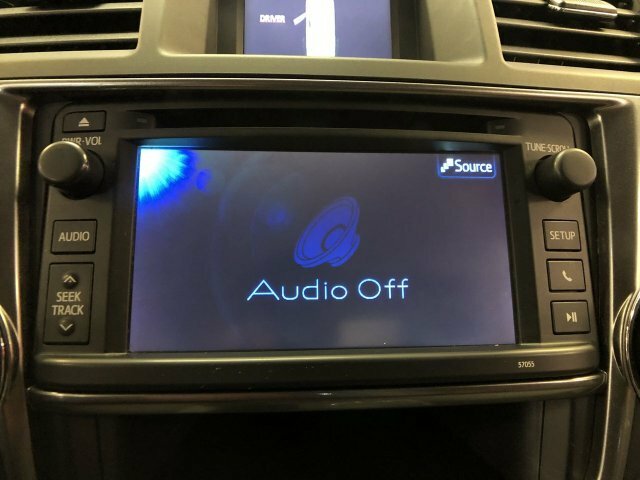 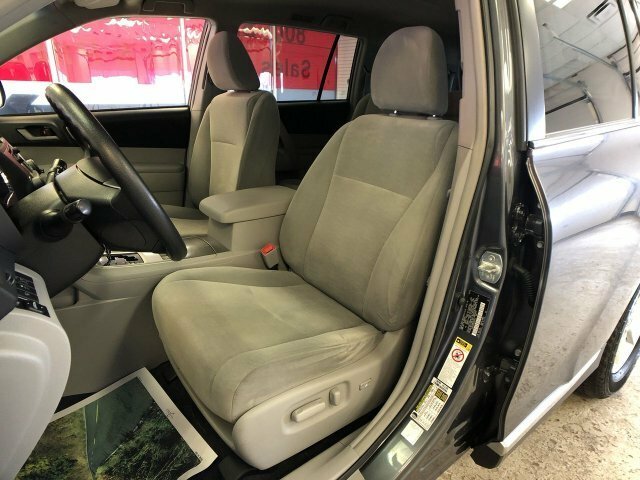 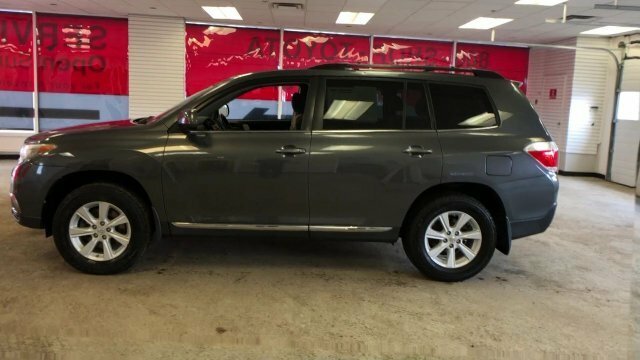 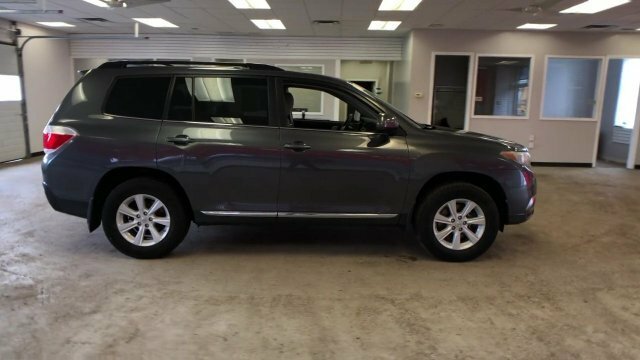 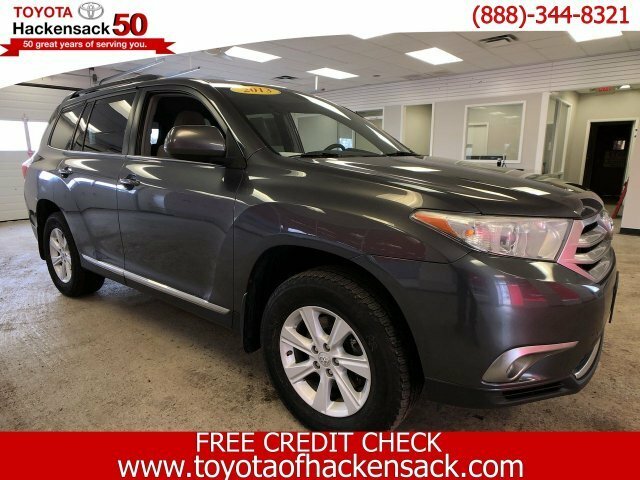 Magnetic Gray Metallic 2013 Toyota Highlander Base Plus V6 AWD 5-Speed Automatic with Overdrive 3.5L V6 DOHC Dual VVT-i 24V AWD. 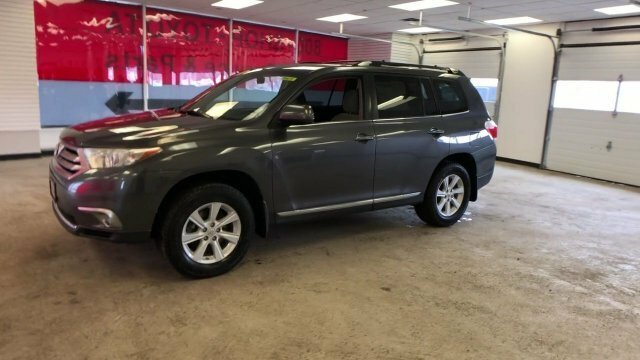 Recent Arrival! 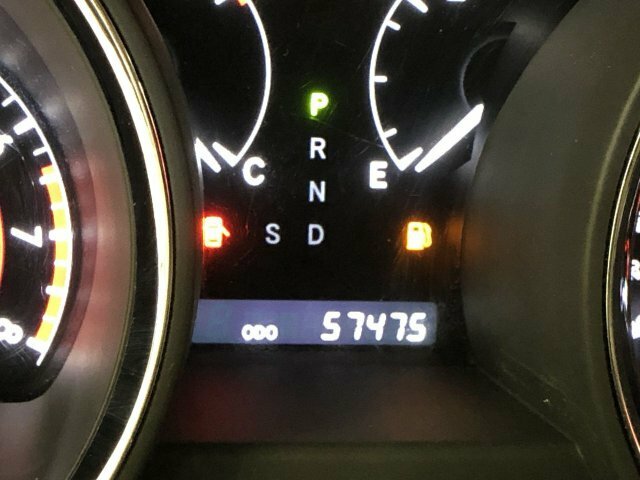 Odometer is 14206 miles below market average!